It’s not enough to just provide our elderly with meals three times a day and their maintenance meds. Having good quality of life and feeling fulfilled and satisfied is just as important as getting regular medical check-ups. 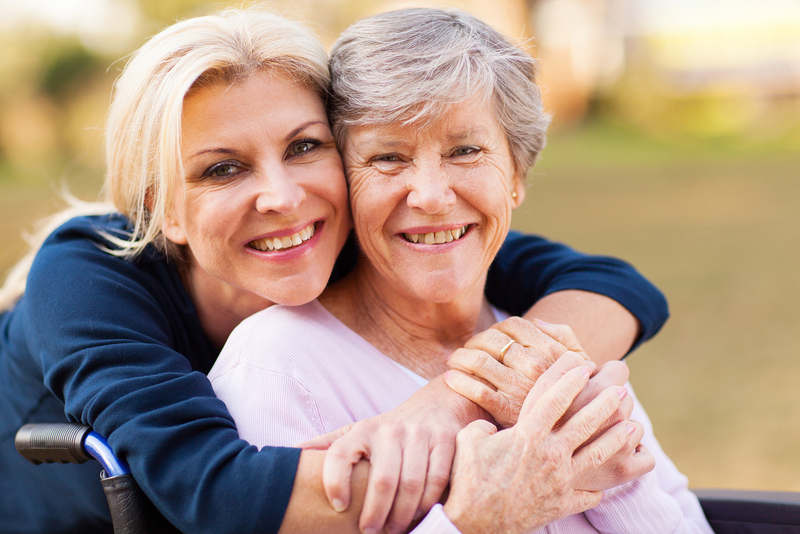 A positive outlook in life can help elders have better appetite, more energy, less stress and avoid cognitive decline. Here are some ways to help them fulfil their wishes for more years to come. 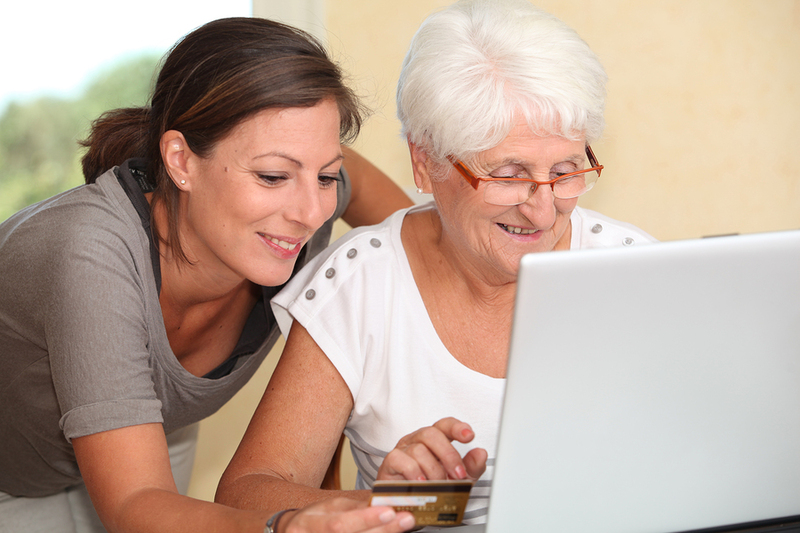 Just like all of us, seniors can make use of technology too to communicate with their loved ones. How else are you supposed to keep in touch with family members who live halfway across the world? Skype, for example, is a web-messaging program that connects people all over the world. So teach your elderlies how to use modern technologies to keep in touch with the whole family. From toddlers to seniors, everyone wants to feel needed. 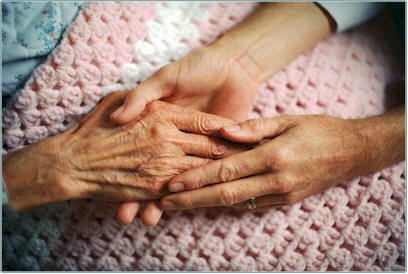 When you care for a senior, make them feel needed and that they are not a burden. Let them help you by asking them to do simple tasks, like folding the laundry, checking the mailbox, clipping coupons, trimming vegetables for their meals and creating a grocery list. As long as they are willing and able, allow them to help around. Everyone—not just the elderly—needs to be connected with their family and friends, even if just for lunch or while watching a morning talk show. Spending time together, whichever activity you decide to do, is always time well spent, because really all they want is to have more time with you. Depression happens to a significant population of seniors in Singapore, with the majority aging 65 and above. Many of these cases are caused by stressful events like retirement and losing a spouse. There are also caused by a medical diagnosis and medication side effects. Regardless of the cause, it’s important to recognize signs of depression and find professional help right away. Regular physical activities, such as walking and jogging, help boost strength and stamina. Likewise, solving crossword puzzles and Sudoku, as well as reading and writing, helps with mental stimulation. Having an active and sharp mind improves over-all well being. These are just five of the many things we can do to improve the quality of life of our seniors. These are just simple ideas, but together they make a far superior difference in their lives. This entry is filed under Respect and Care for Elders. « Is Traveling Solo Safe for Women?